The Selma Speech and Essay Scholarship Contest is open to U.S. high school students ages 14-18 who are currently enrolled in a public, private or parochial high school or home study program in the United States and its territories. To enter the contest, students will be required to view the movie SELMA, recently released by Paramount Pictures, which portrays the life of Martin Luther King, Jr. After viewing the movie, students will be asked to answer an essay question which directly relates to the issue of individual freedom. Both an essay and a speech video are required. Ten finalists will be chosen by a panel of judges. Winning videos and essays may be published on the web sites for the National Liberty Museum and Paramount Pictures. The top 3 finalists and two of their family members or others such as teachers will be invited to the Selma Speech & Essay Contest award ceremony in Philadelphia in April. The purpose of the contest is to foster among high school students more thinking, writing and speaking about issues that relate to individual freedom and self-determination in our country. 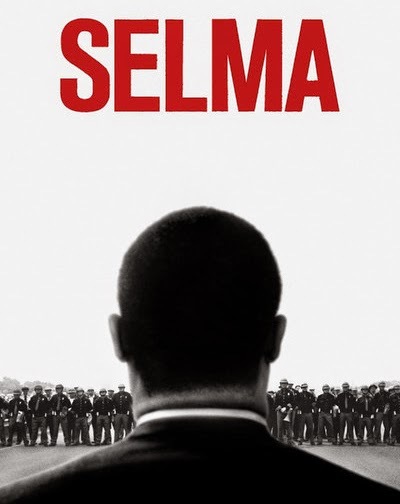 The movie SELMA plays a strong role by marking the 50th anniversary of the Selma march led by Martin Luther King, Jr., and the signing into law of the Voting Rights Act on August 6, 1965. The contest is sponsored by Paramount Pictures and The National Liberty Museum.